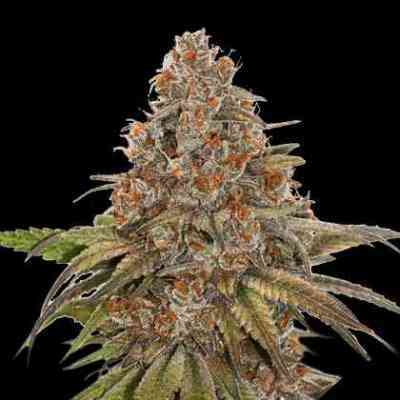 This super hybrid is the result of crossing two of the strongest varieties of all times, Jack Herer x AK-47. 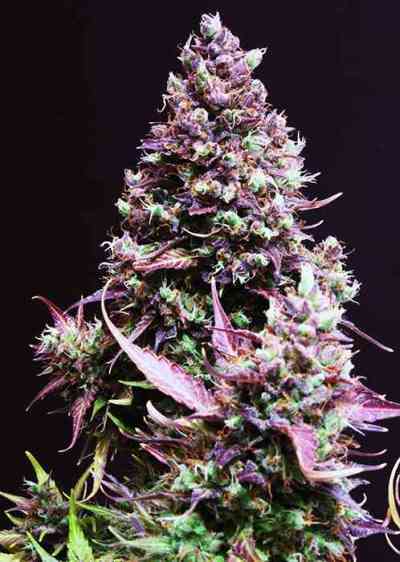 This super yielding plant has extraordinary vigour that translates into large buds with a great abundance of resin. 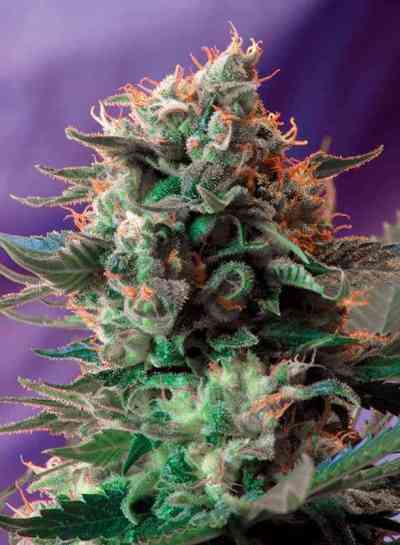 Due to the hybrid genetic freshness of this plant it’s good for all types of cultivation. Our sample of seeds of AK47 used in this cross was specially selected for its great yield and strong effect. The Jack Herer that intervenes in the cross is the same elite clone used in our Black Jack which some of you already know. Jack 47 is a super yielding plant with devastating effects, combining the best qualities of both progenitors. The flavor and aromas of this variety are sweet and scented, a characteristic inherited from our mother of Jack Herer. We would like to highlight that despite the size and density of the buds produced by Jack 47, this variety offers great resistance to fungus attacks.